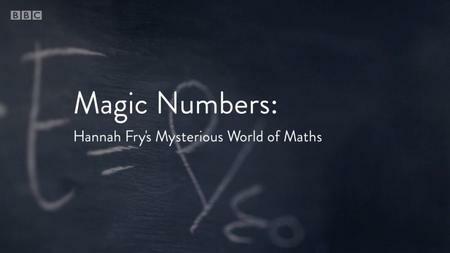 Documentary series in which Dr Hannah Fry explores the mystery of maths. 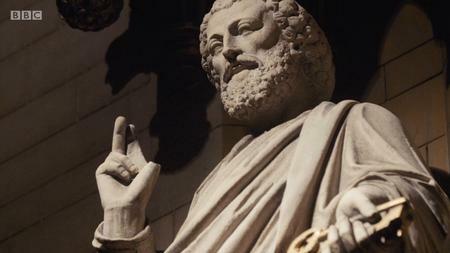 Is it invented like a language or is it discovered and part of the fabric of the universe? 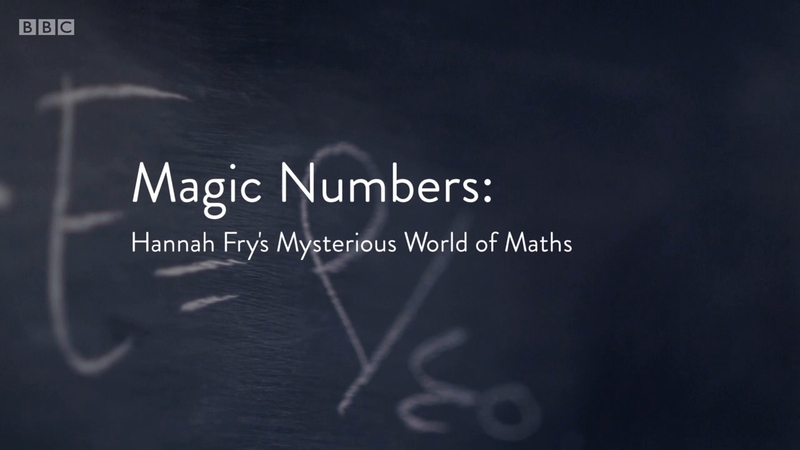 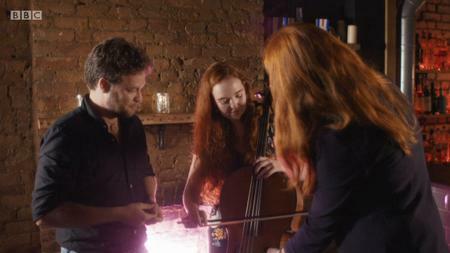 In this new series, mathematician Dr Hannah Fry explores the mystery of maths. 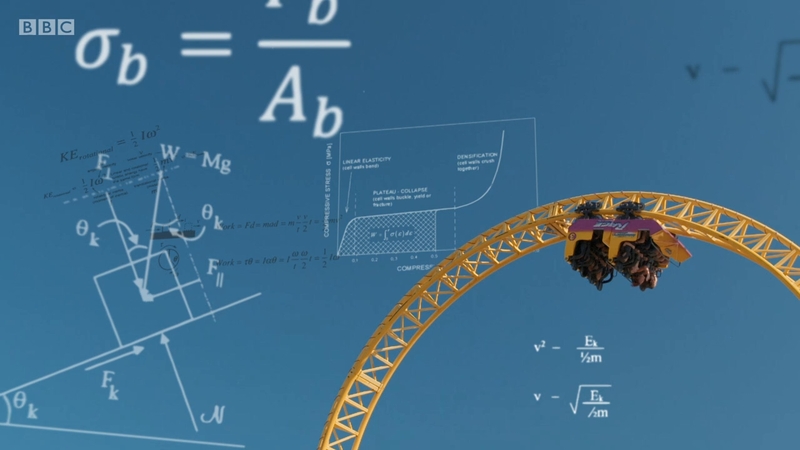 It underpins so much of our modern world that it's hard to imagine life without its technological advances, but where exactly does maths come from? 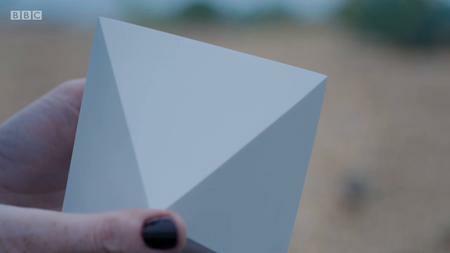 Is it invented like a language or is it something discovered and part of the fabric of the universe? It's a question that some of the most eminent mathematical minds have been wrestling with. Dr Eleanor Knox from King's College London believes it's discovered, Prof Hiranya Peiris from University College London believes it's invented, while Prof Jim Gates from Brown University believes it's both, and Prof Brian Greene from Columbia University has no idea. The jury is very much divided.